Delta Air Lines has one of the largest and most complex transportation networks in the world, with 180 million passengers annually. Delta’s customers trust the airline with the responsibility of transporting their 120 million collective bags, which generate over two billion tracking points. 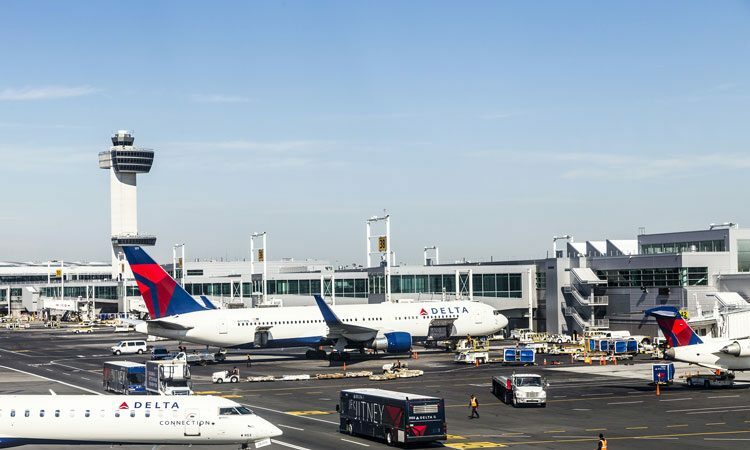 Bill Lentsch, Senior Vice President of Airport Customer Service and Airline Operations at Delta, reveals how the airline will use these tracking points to make its operation more efficient and identify gaps in the process. Moving forward 85% of these tracking points will come from RFID – providing more consistent and precise data. Over the past 10 years, Delta Air Lines has established itself as the leading U.S. global carrier for baggage performance. Process engineering and investments in technology have allowed us to improve our mishandled bag rate by 68% since 2010. In 2015 alone, we ended the year with a DOT mishandled baggage rate of 2.08 per 1,000 enplanements. This was a record for Delta. In the course of the last 12 months, we have also set six monthly records. However, despite our record setting and industry leading performance, our attention to improving never ends. Our unwavering commitment to our passengers is a fundamental value of the company and we constantly pursue new ways to better serve them. In 2014 Delta began testing RFID scanning technology at McCarran International Airport in Las Vegas. The results of the initial trial proved we could achieve the process efficiencies and data precision we lacked with barcode scanning. 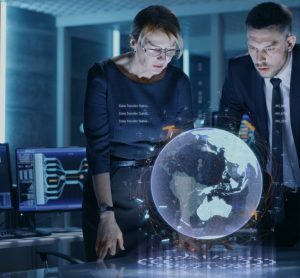 In 2016 $50 million was invested in RFID technology across 344 airports around the globe with the singular aim of shaping the airline industry of tomorrow. Delta aims to widen the gap with its competitors, continue to deliver industry leading baggage performance, and set the standard for airlines and airports across the industry. We’re not content with simply improving our baggage performance: tour intention is to lead change at the industry level while providing a more empowering, real time experience for our passengers. The foundation of our RFID strategy is a massive infrastructure project, which includes the installation of 600 RFID readers and antennas in the staging areas and reclaim belts at our top 84 airports. These RFID readers allow us to automatically scan and reconcile bags at each point in the handling process. Precision is critical to further reducing mishandlings and RFID ensures that the bags are read 99.9% of the time throughout their journey. All of the 3,800 bag tag printers across our domestic and international stations will be upgraded in order to print RFID tags. RFID inlays have been added to every Delta baggage tag and the chip and antenna of each inlay is unique. The RFID inlay allows the bag to be passively tracked throughout its journey while traditional bag tags printed with a barcode require line of sight to be scanned. By implementing RFID, we can scan more bags at a faster rate. Delta teams have deployed 4,600 cellular handheld scanners across the system. These scanners will give our ramp agents real-time information on the loading process at all stations, whether mainline or delta connection. All of our stations will now have access to the same process and technology that has made us a leader in baggage performance. From New York to Los Angeles, Buenos Aires to Lima, Dublin to Rome, Dakar to Johannesburg, Sydney to Tokyo, we will have real time data on every bag. We have also installed RFID readers on 1,500 belt loaders throughout 84 of our largest stations to automatically scan bags as they are loaded and unloaded from the aircraft. This ensures that every bag is scanned and reconciled, confirming it is on the right flight and in the right location. With RFID it will be virtually impossible to load a bag on the wrong flight as the belt loader becomes an extension of the agent loading the flight. Today’s passengers travel in a world that is more connected than ever. We know that our customers expect more timely information on the status of their flight and their bags. Our goal is to eliminate the uncertainty that comes with checking a bag and remind our passengers that we’re taking care of them throughout their journey. We firmly believe that when trusting your bag to Delta you should expect to know where it is at all times. For this reason we are leveraging the data RFID provides by making the status of passengers’ bags fully transparent at all times. When a passenger arrives at their final destination there should be no doubt as to whether their bag will arrive as well. In an industry first, Delta is making the GPS location of every scan point available to our customers via the Fly Delta mobile application. This allows our passengers to monitor and track the location of their bags on the map as they move throughout the world. 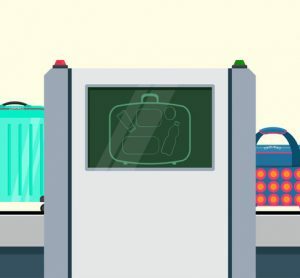 The International Air Transport Association (IATA) shared results of a study finding that a global RFID solution could reduce the number of mishandled bags by up to 25% by 2022. 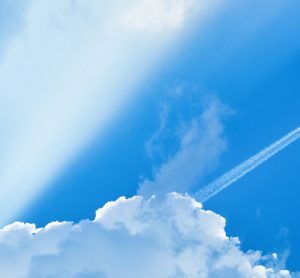 The study, conducted with Global IT provider SITA, also revealed that RFID could save the air travel industry $3 billion over the next seven years. IATA explained that RFID technology supports the organisation’s Resolution 753 that requires airlines to keep track of every item of baggage from start to finish by 2018. Delta’s first CEO, C.E. Woolman, believed that “any individual or business that is completely honest in all its dealings is likely to succeed”. Delta Air Lines was the first U.S. global carrier to provide baggage tracking via the mobile app or on delta.com. We share this visibility with our customers because we believe full transparency provides a better experience. Our commitment to full transparency requires a high standard of process and data. 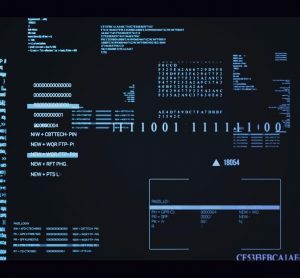 While we could continue to engineer our processes to maintain our industry leading performance, shortcomings in barcode scanning technology meant we couldn’t achieve the level of visibility we needed to provide a truly unique passenger experience. That is the reason we decided to lead the airline industry by adopting RFID technology. We look forward to partnering with airports around the world as well as our joint venture partners to expand the network and use of RFID infrastructure. This industry milestone is only the beginning for Delta. RFID will provide us with a new platform for innovation and process improvement. No longer constrained by handheld scanners and line of sight to the tags the opportunities are endless. We will leverage this capability to continue to add more tracking points; enhance our baggage handling systems; and improve our handling during irregular operations. It will allow us to re-image each step of the process and enable Delta to further distinguish our customer experience and performance for years to come. As the leading U.S. global carrier in baggage performance, we constantly strive to raise the standard and set higher expectations of service for our passengers. Our industry first implementation of RFID will set the standard of baggage operations and passenger experience for years to come. Bill Lentsch is Senior Vice President – Airport Customer Service & Airline Operations at Delta Air Lines, Inc., leading Delta’s largest business unit that encompasses more than 25,000 employees across eight airport hubs and more than 200 airport stations globally. In addition to managing all aspects of Delta’s in-airport customer service and operations, he is responsible for the Operations and Customer Center (OCC) and the direction of Delta’s worldwide operations, as well as Delta’s Operations Analysis and Performance (OAP) team. Prior to his current role, he held the title of Senior Vice President – Minnesota Operations, which included government and community affairs responsibilities in addition to customer service functions at Delta’s hub at Minneapolis/St. Paul.